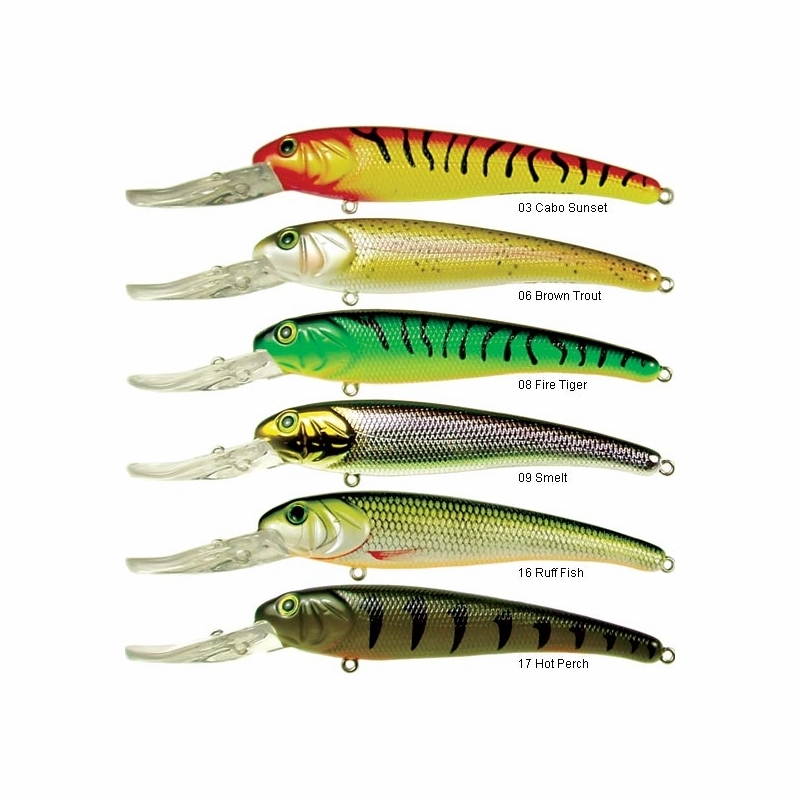 Manns has long been known for their high performance trolling lures, such as their deep diving Stretch baits. Stretch baits are built rugged and they track true straight right out of the box. Manns Textured Stretch baits look more natural than ever before thanks to raised gillplates, textured bodies that reflect light, and 3D eyes. Manns Textured Stretch Baits will catch more fish. PERIOD. Tried and proven rock-solid constuction. True tracking right out of the box. Realistic high-tech colors and patterns that fish can`t resist. 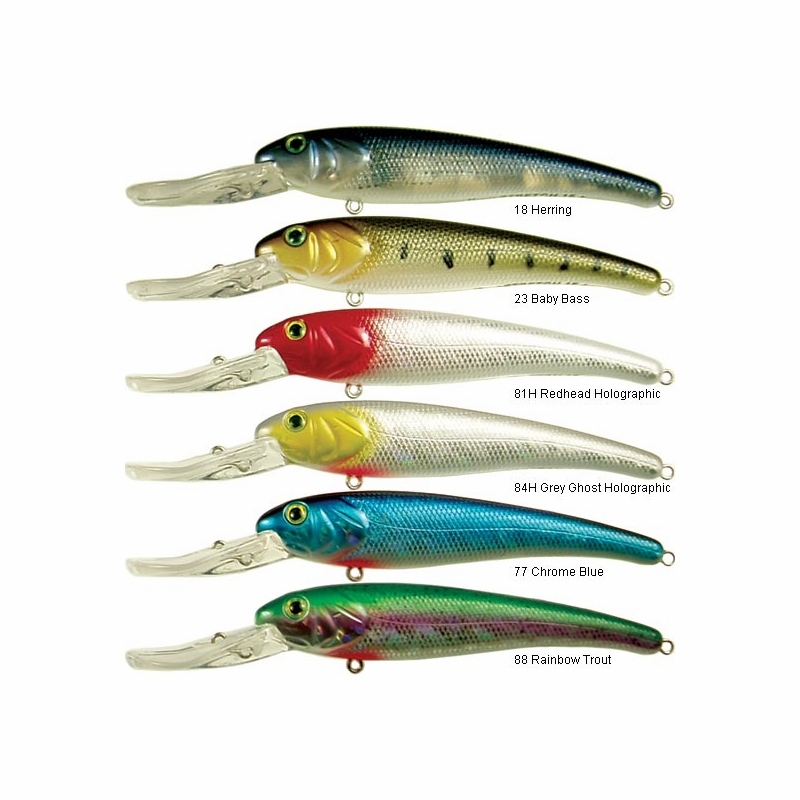 Great action on these lures, I always have them in my box - good for just about any species. 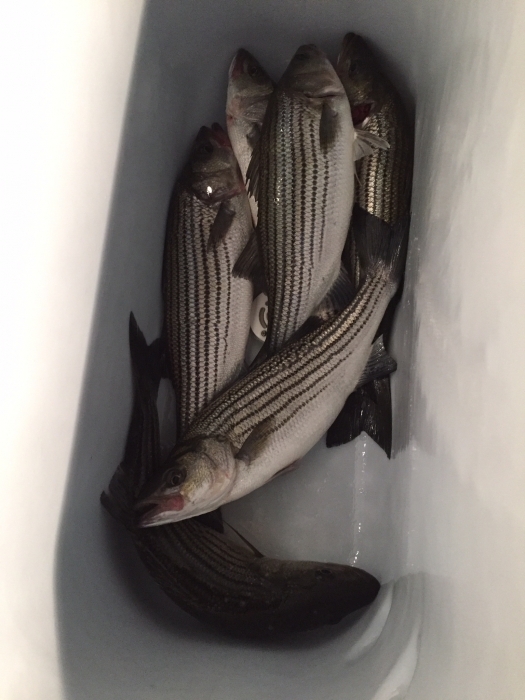 These are simply just a Bluefish and Striper slaughtering machine, It's almost not even fair. Prosbest lure for when the birds are hitting the water my friends. Great action and true running bait. If you are trolling the bridges for reds or specks or casting deep drop off in the channel, this bait can not be beat. Ita a typically well made Manns Bait. Great for shallower water and matching the hatch as they arent very large plugs. If you are targeting larger saltwater fish I would upgrade the hooks to a 3 x or 4x hook. 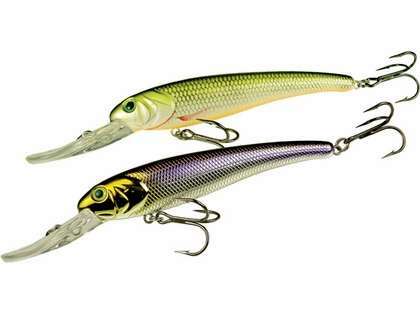 These baits are deadly on stripers! Different colors for different conditions. Would give it 5 stars, but the split rings are a little weak.......though not a big deal to replace them. 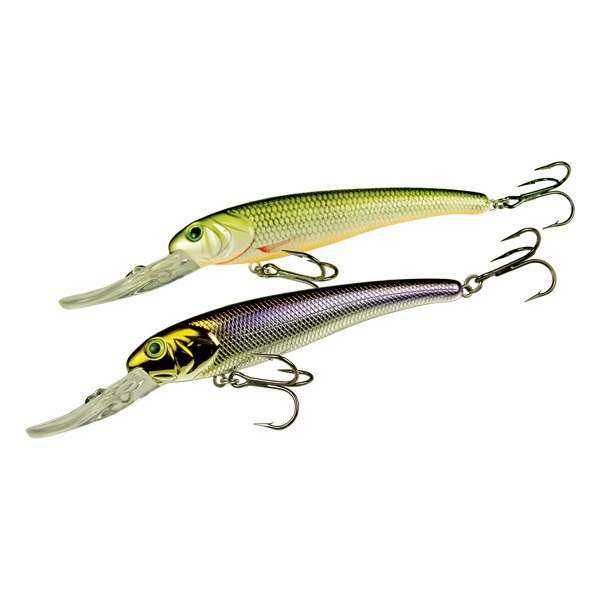 The Stretch 20+ is 1 of many excellent lures to accommodate the fishing depths from 15 feet to over 30 feet. I use the "Stretch" in all designed depths to cover all the territory I fish in.!! 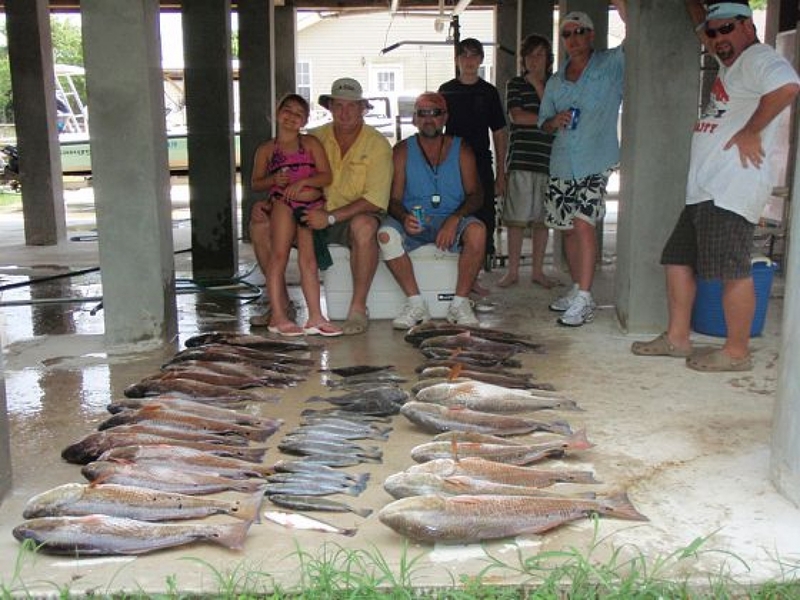 ProsVaried speed and lure distance from boat does produce over 20 foot depths with ease. The most natural swimming bait I have ever used, the variety and choice of colors are amazing !!!! ProsPerfectly tuned right out of the box!!! !